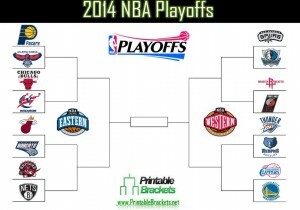 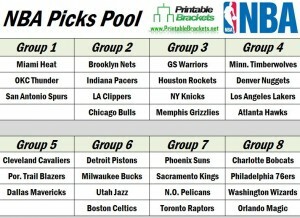 The playoff NBA brackets include the 16 teams that survived the regular season and advanced to the regular season. 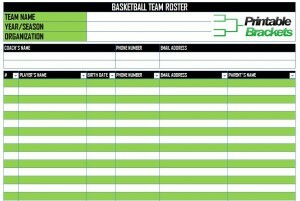 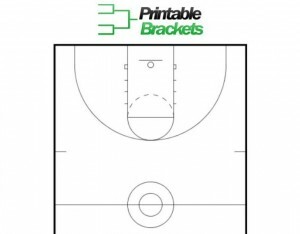 Get complimentary NBA brackets right here. 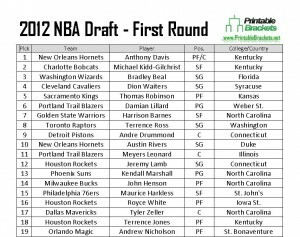 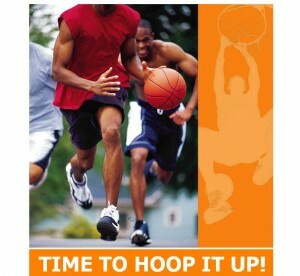 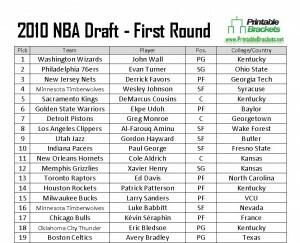 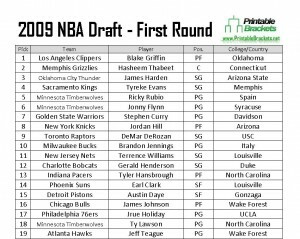 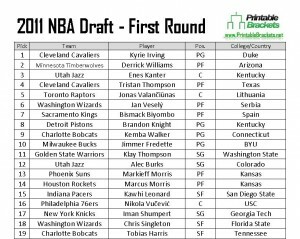 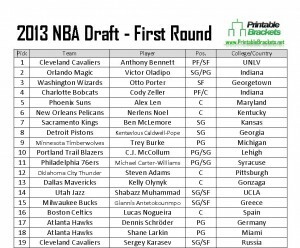 The New Orleans Hornets selected Kentucky big man Anthony Davis with the top overall pick in the 2012 NBA Draft….